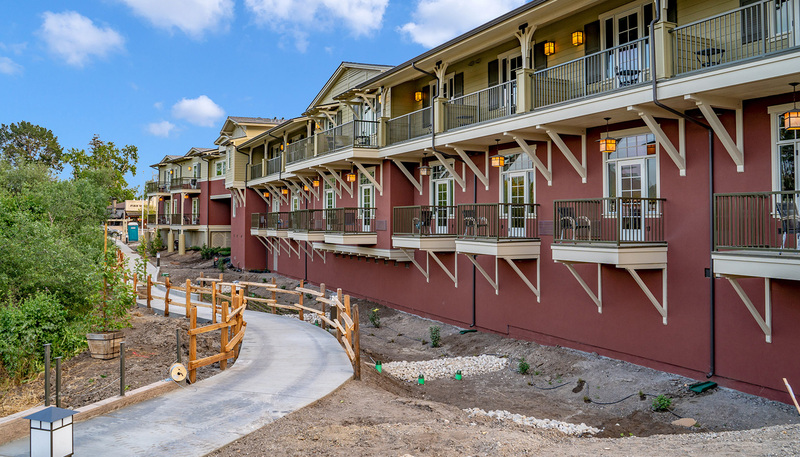 The Agrarian Hotel is an exquisite new boutique hotel in the historic Village of Arroyo Grande — the gateway to wine country. 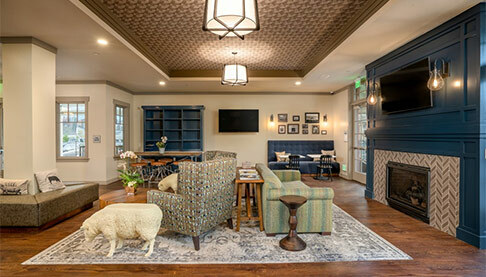 Offering a restful and welcoming place to stay on the Central Coast, The Agrarian Hotel is where warm hospitality and sustainability in design coincide to redefine the boutique hotel experience. 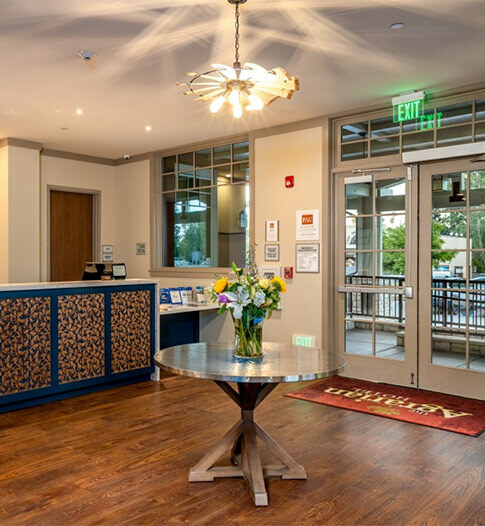 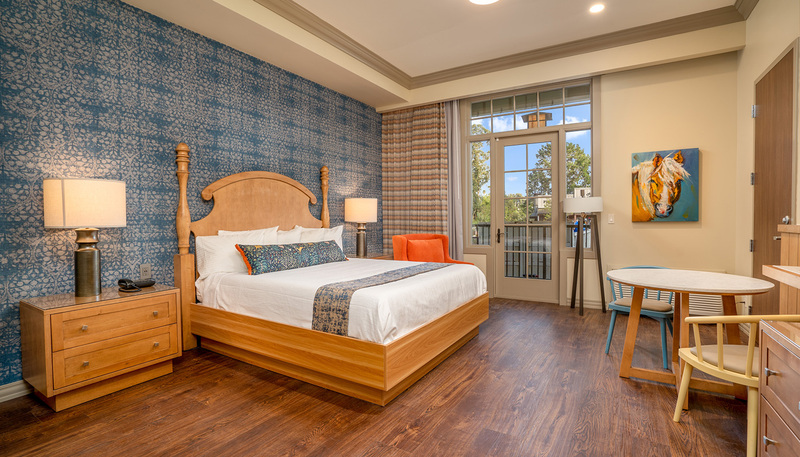 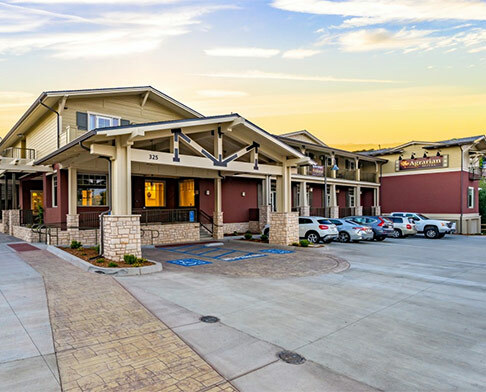 Situated around antique shops, acclaimed eateries, and noteworthy wineries, and conveniently located a short drive to the beach, The Agrarian Hotel is a memorable destination for those looking to enjoy everything the Central Coast has to offer. 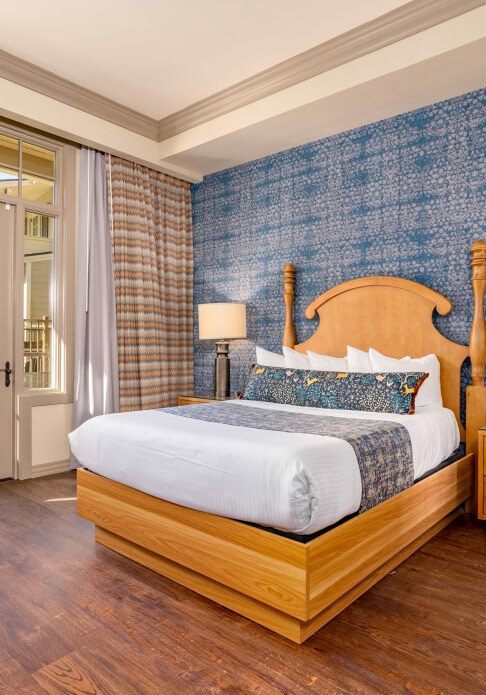 We look forward to welcoming you to discover the magic of The Agrarian Hotel.